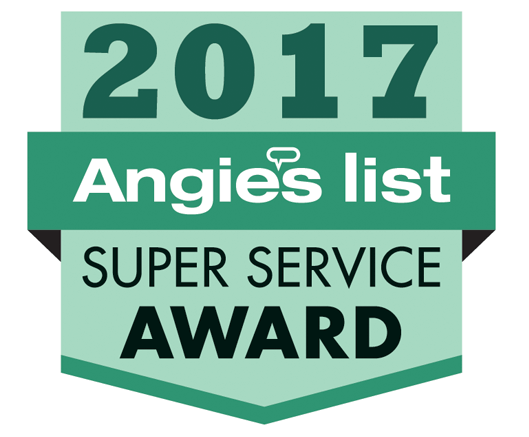 Experience why homeowners in Framingham use Under Pressure for all their residential house washing needs! Unbelievable! I have been power washing my house on my own for years and I was never satisfied with the results. I tried chemicals and I was blasting my siding to the point that I could have caused damage. These guys had the right tools (ladders that never touched the house) and the perfect cleaner formula. My house looks like new. I will be a repeat customer for sure. Yes, you can remove your ice dams with a pick and hammer, but it comes down to risk management. This is why we strongly advise against it. 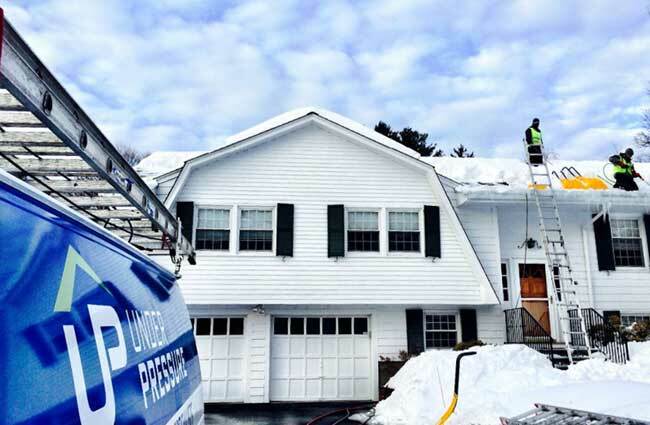 Ice on your roof and gutters should always be removed with steam. Call Under Pressure and protect your roof and gutters from extreme damage. 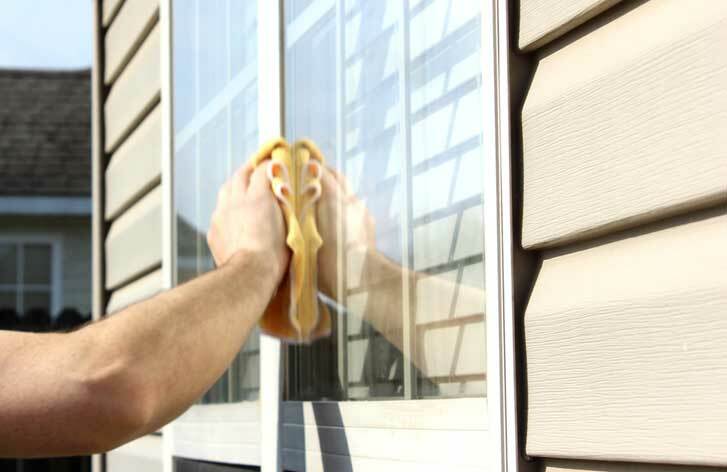 Cleaning the exterior of your home can have a big impact, not just on its appearance but also on its lifespan. 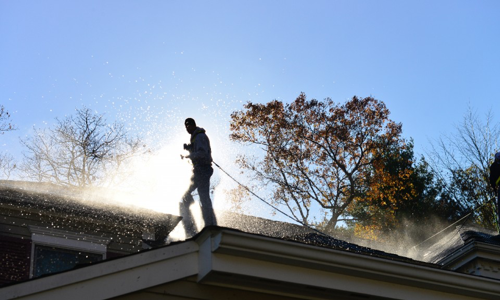 From siding and paint, to roofs, gutters and decks, we at Under Pressure have the capabilities to clean it all with our eco-friendly practices. Did you know you don't have to replace your roof if you have black streaks on it? We can clean it! 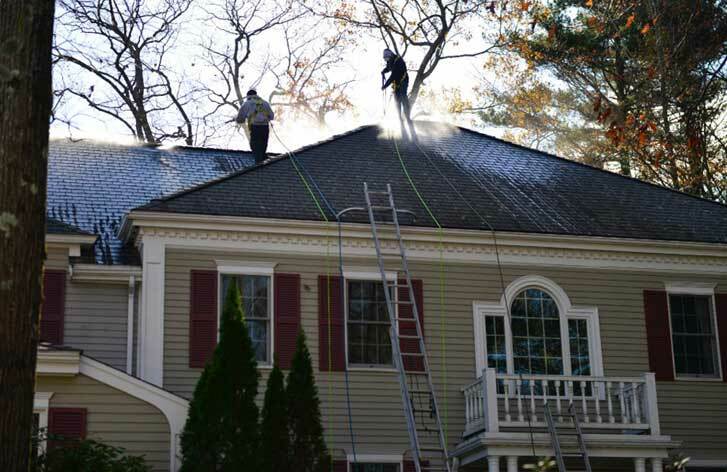 Call Under Pressure and say goodbye to your unsightly dark roof stains and streaks. 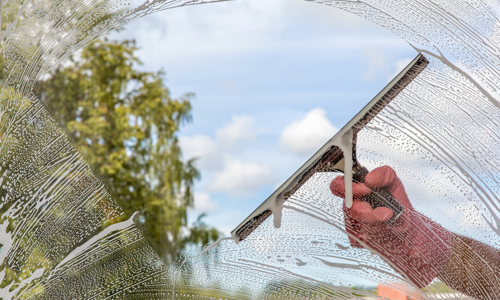 Don't stress over your dirty windows. 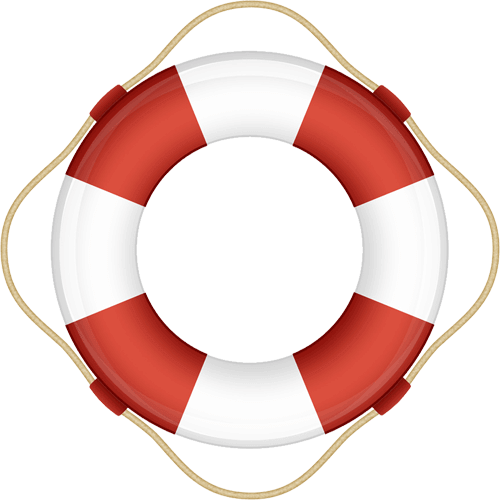 Give us a call and we'll take care of them for you. The exterior of your gutters and downspouts are more than a minor detail. These areas are often overlooked, but you will be amazed at the dramatic difference clean, hand-scrubbed gutters and downspouts can make towards the overall beauty and curb appeal of your home's exterior. 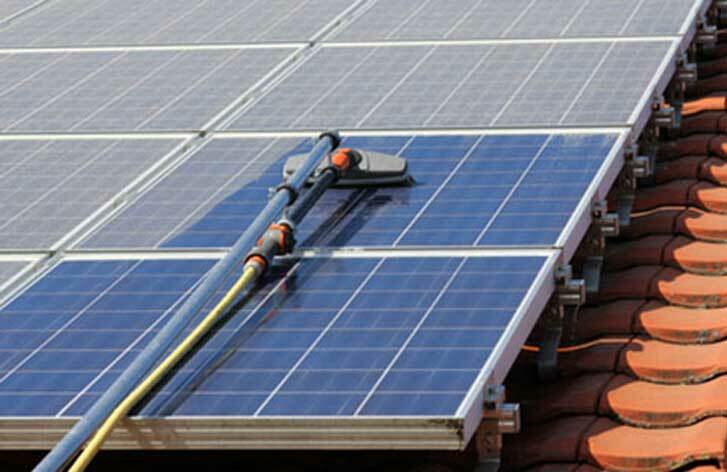 We also clean the interior of your gutters. 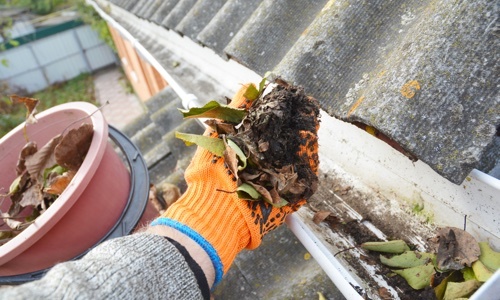 Not cleaning the interior of your gutters can cause leaves and debris to build up. If neglected, this build up can cause significant water damage to your home. 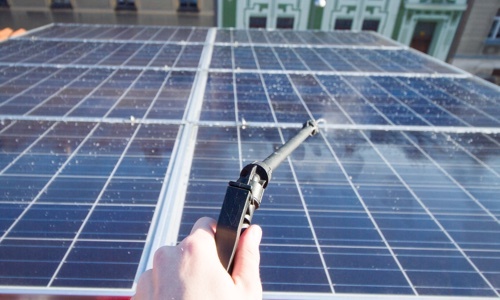 Not cleaning your solar panels can reduce their energy efficiency. Let Under Pressure help you keep your home clean and green. Stone and concrete may be tough to clean if not handled by the professionals. 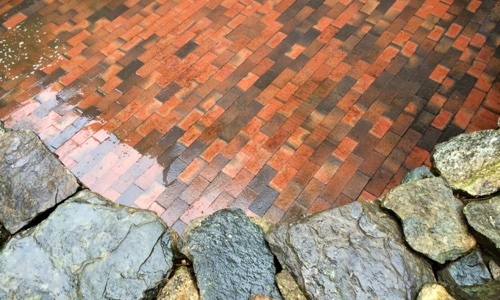 Too much pressure can cause etching and damage to your beautiful home, walkways, and stone features. Call the cleaning experts at Under Pressure and give your concrete and stone work a fresh clean look. Click on the right arrow of each picture to see the home AFTER our work! None of our exterior cleaning services will harm your grass, trees, shrubs, flower beds, or even your vehicles. We use environmentally friendly cleaning slutions, and even still, we are extremely careful not to overspray. You don't need to be home for your service. Most of our customers are not home when we come to clean their house. All we ask is that you close all your windows and take down any wreathes or hanging items before you leave in the morning. If not removed, mold and other irritants may cause you to experience health problems. Mold needs only moisture and a food source and it will grow anywhere. 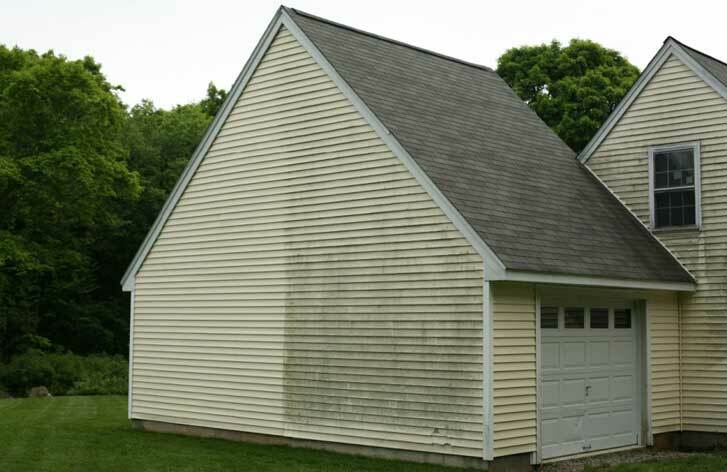 The dark stains on your siding or on your concrete walkways are evidence of mold. 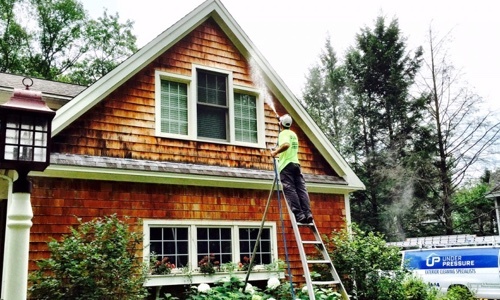 Our house washing methods will completely remove mold from your roof, siding, trim, and all your surfaces. Don't wait, act now. Not all power washing companies are alike. Anyone can purchase a pressure washer. 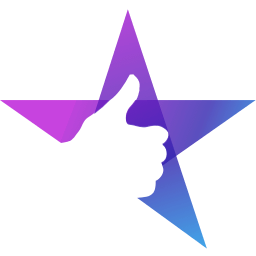 Simply owning a pressure washing machine and advertising that you offer a service doesn't mean that you can operate it effectively. A pressure washer in the hands of an unskilled operator can do a great deal of harm to your house and surrounding areas. Too many decks have been ruined by excessive pressure and harsh chemicals. Your siding can be blown right off your house. Your plants and lawn can be destroyed. Your windows can be broken. Your paint can be peeled, and your concrete etched. 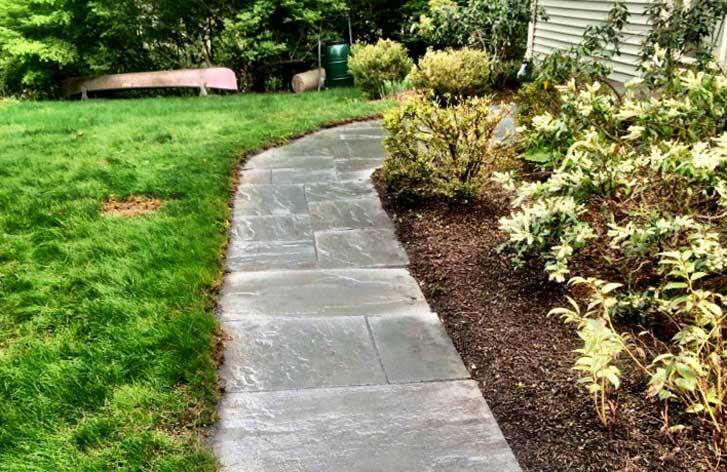 Protect your investment, call an expert pressure washing company with years of experience right here in Framingham and our surrounding area. Call Under Pressure Power Washing for all Your Residential House Washing Needs.